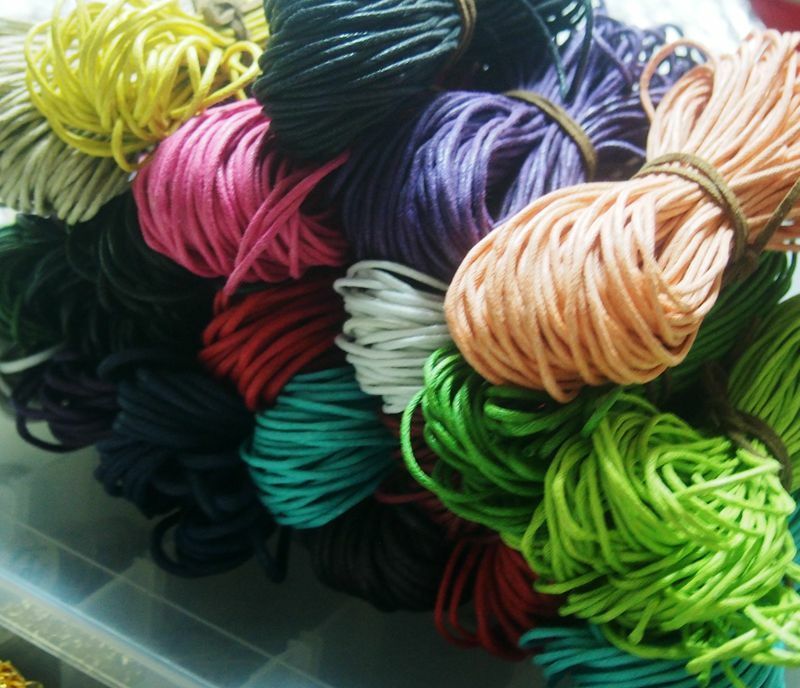 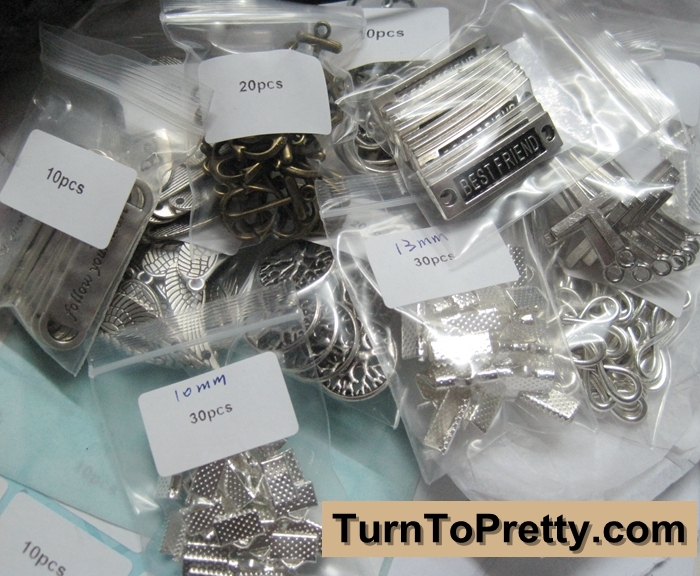 Our valued old custom Beth ordered us all kinds wax cotton cords and Braided leather from turntopretty. 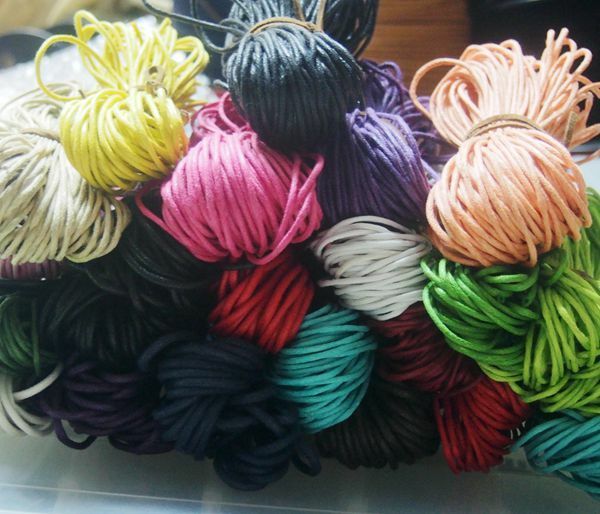 We taken photos of this order. 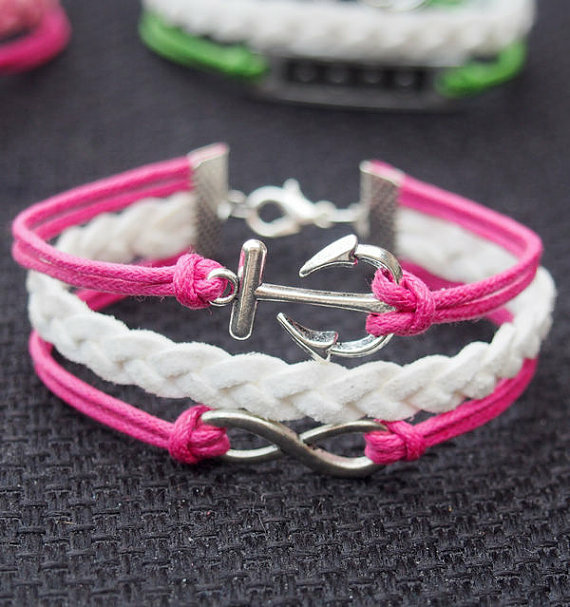 This is the newest tutorial of how to make an infinity anchor bracelet at home. 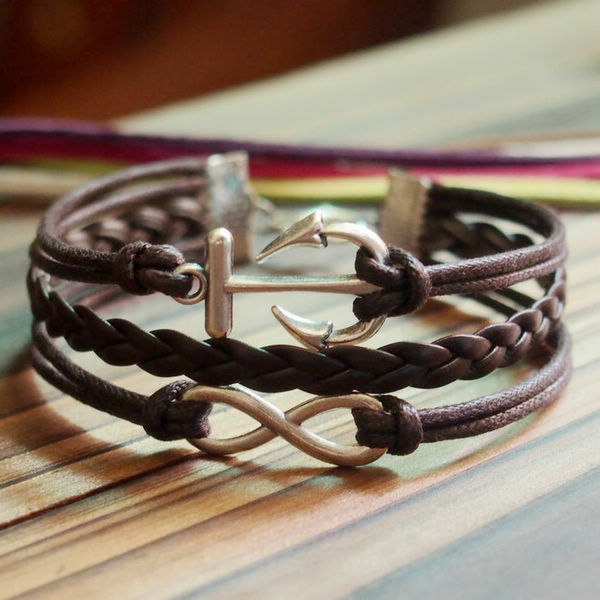 We made a new tutorial for you recently, named How to make an Infinity leather bracelet? 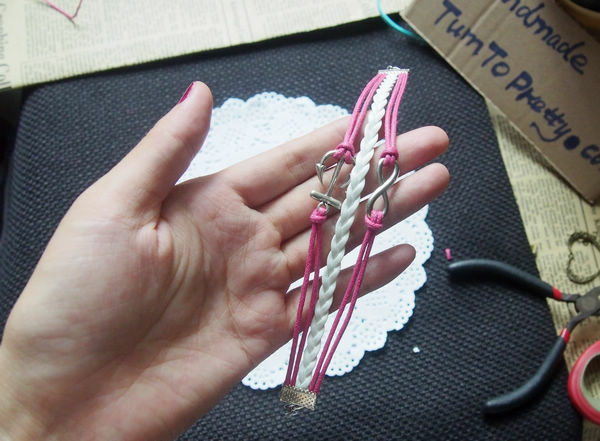 This photo is showing you all the materials you need to make a infinity anchor bracelet except the wax cords and braided leather. 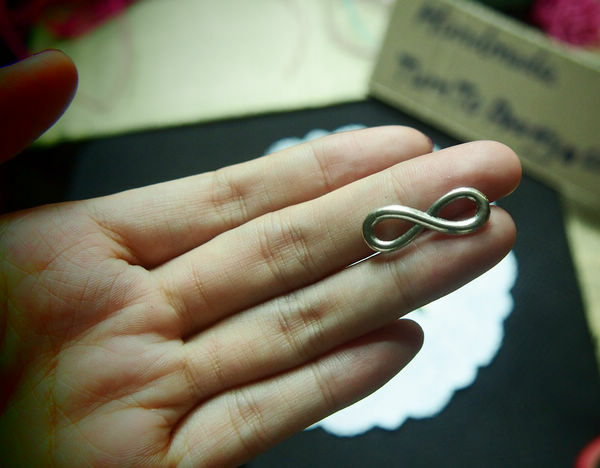 This photo indicate an infinity alloy metal in antique silver color. 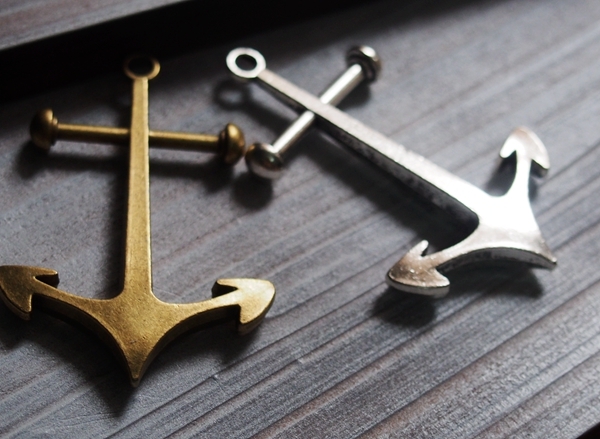 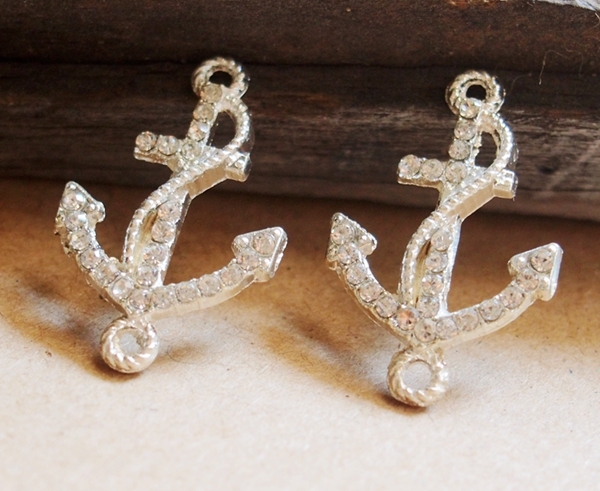 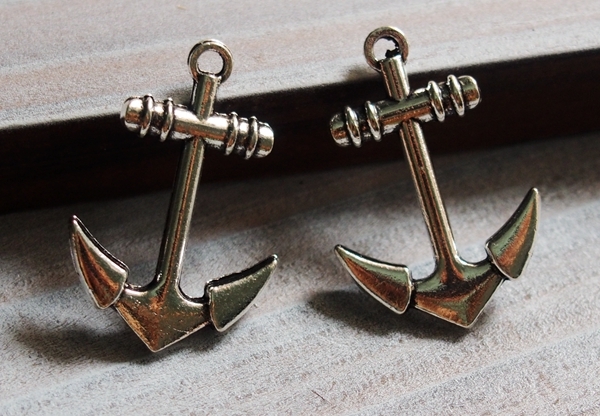 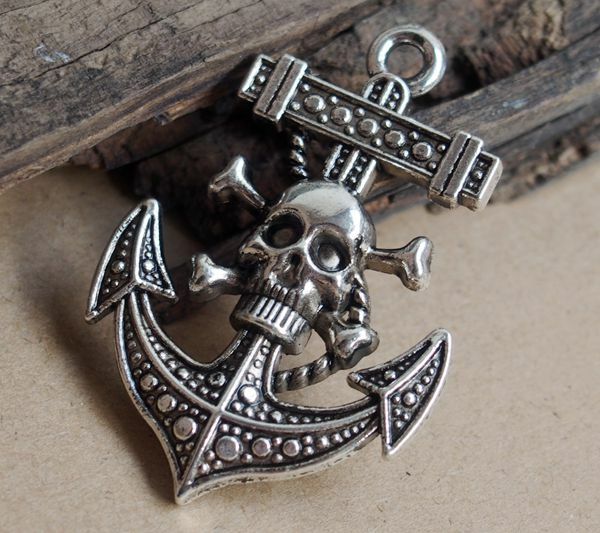 It is a antique anchor in silver color. 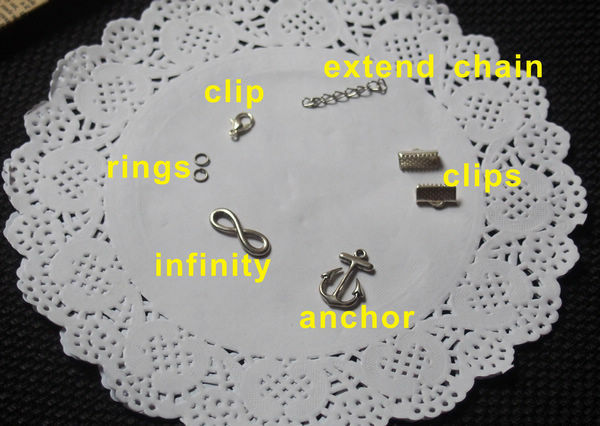 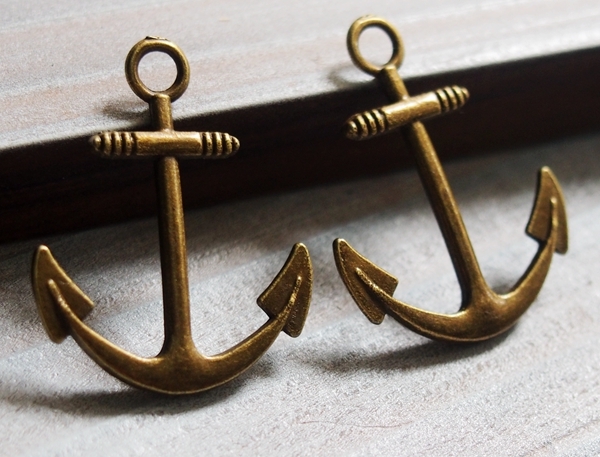 by this video, you can see all the steps about how to make a infinity anchor charm bracelet. 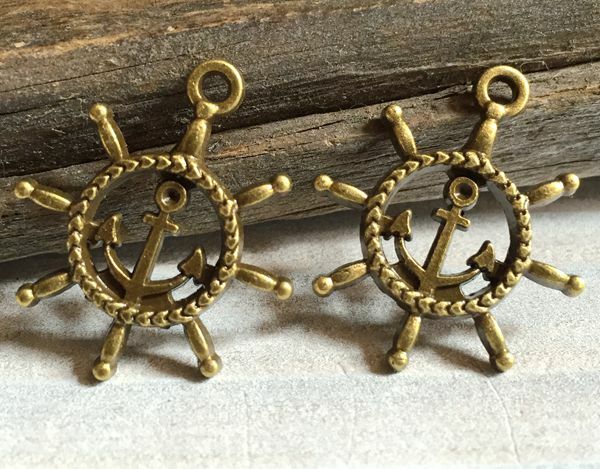 I hope you like my tutorials and welcome any suggestions about my tutorials. 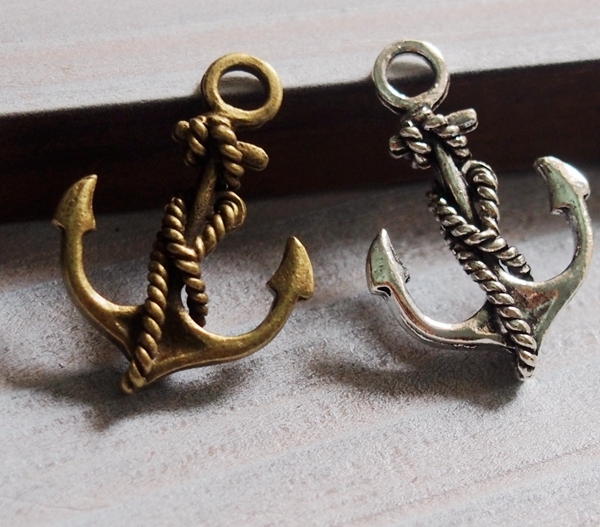 Lastly, I will keep you informed latest videos, please keep stay with me. 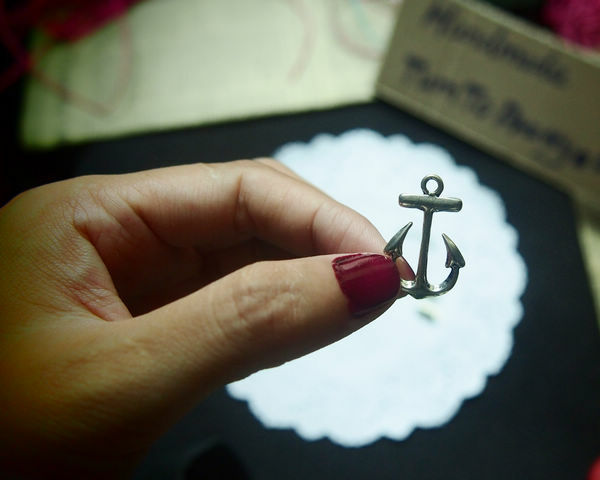 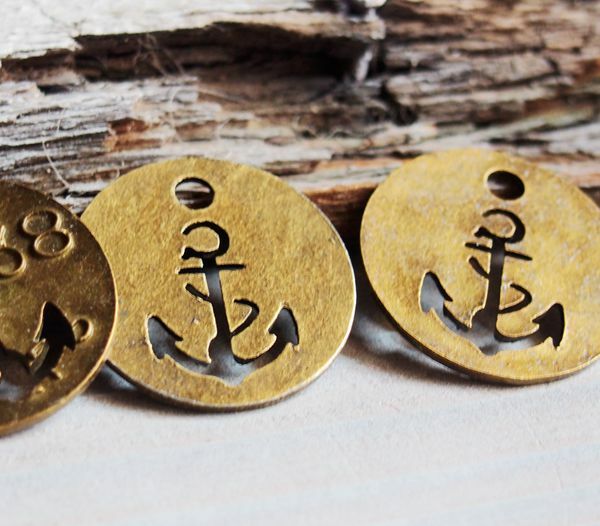 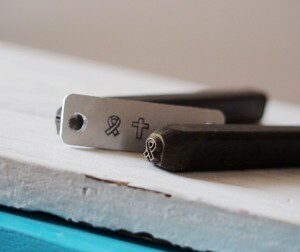 Next Post: How to Hand stamp your own Bracelet Necklace?